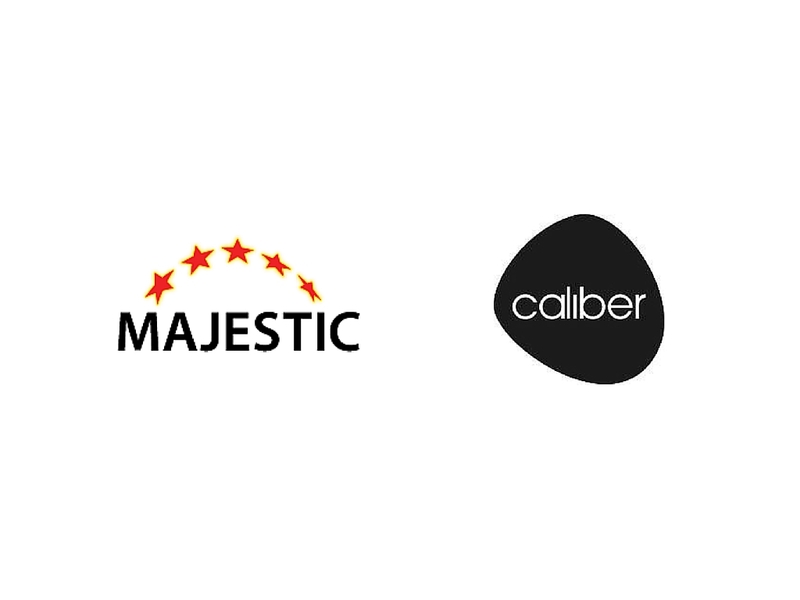 When Nick Barratt from Caliber Interactive showed us the data digging they’d done before Christmas with the Majestic API we were blown away, and thought serious SEO’s would like to see how others work with Majestic data. So we asked them to share their insights and this is what came back… Thanks Nick! 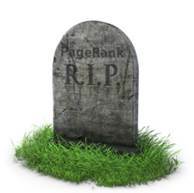 With the demise of PageRank, some dubious studies relating to social correlations, and the proliferation of outdated link metrics being used across the industry, Caliber set out to identify a current and future-proof method of determining a domain’s quality. A strong correlation with the real world. We evaluated all of the major data sources from MOZ to Majestic, Ahrefs, LinkResearchTools, SEMrush and Searchmetrics. We then ran these against the Majestic Million, Alexa Top Sites and our own seed set of known sites of varying quality. There were some very interesting correlations and we can understand why it’s so easy to fall into the trap of assuming high correlation equals ranking factor, especially when it’s within a company or individual’s best interests to do so! We didn’t let this cloud our judgement and we were able to review the results without any ulterior motives or bias towards a particular tool, metric or data set. Majestic was the only tool that satisfied the majority of our requirements to a high standard. This was primarily via the relationship between Trust Flow and Citation Flow, which we then combined with our own internal metrics to create an overall quality score. Caliber found that Trust Flow was an extremely good indicator of a domain’s quality, since it has to be earned rather than “gamed”. Combining this with the volume importance of citation flow, we found a solid and robust foundation to calculate and measure quality. We think that this article, which talks about the ratio between Trust Flow and Citation Flow, makes a lot of sense and raises a lot of important points that we have factored into our own algorithm. Armed with the confidence to make data driven decisions, it is a much simpler task to create back link profile curves of your competitors, determine what level of effort to exert when going after domains in a hefty link reclamation exercise, or identify which domains are worth partnering with or outreaching to. The Majestic API’s consistency in response, reliability and speed, delivered at a relatively small cost, means that robust and scalable solutions are entirely possible. The features and functionality are well documented and our developers had no complaints compared to some other APIs we have used. This consistency facilitated rapid development via several object-oriented classes, using the same structure, variables and logic. The first stage of API development required a function to build the end point link containing the parameters: Item (URL), number of items and data source (fresh or historic). Small_cmd is then used to call GetIndexItemInfo (in this case). Using the GetIndexItemInfo command via the below function, allowed us to return a large number of metrics and dimensions in a single call. 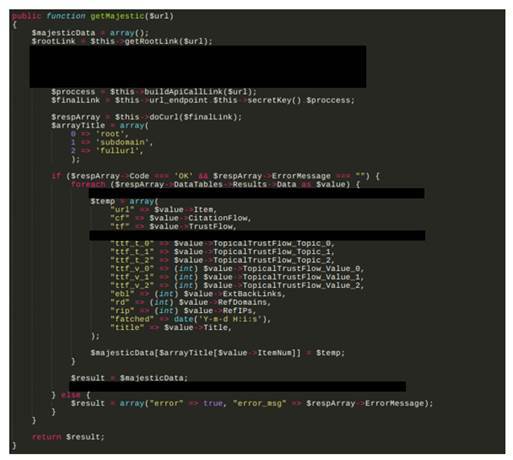 This is then processed in a GET request via cURL where we pass the built URL from the previous function and specify the user agent. 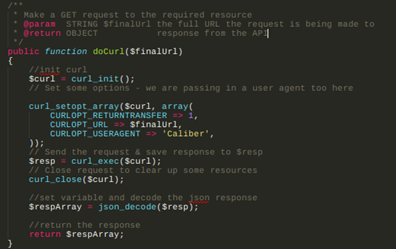 The JSON response also requires decoding if you are writing in PHP. The main method detailed below is responsible for calling the previously mentioned functions. This method also contains the parser, which creates 2 arrays via the for loop. After the parser is finished, the data is passed back to the front end for processing. Until the “links are dead” headlines become a reality, a robust method for measuring domain / link quality is an essential instrument in any SEO’s toolkit. No single tool or metric is likely to satisfy all requirements, so it’s vital to combine and create your own if you are to remain at the sharp end of the SEO industry as it stands today. Caliber have created several internal tools, toolbars and platforms that utilise the above principles, code and Majestic integrations such as Buzzstream. We estimate this will save many thousands of man hours over the course of a year. However, it’s important to note that SEO is a multi-faceted discipline where metrics and quality scores only make up one piece of the puzzle. Having a skilled team of people who are able to combine this information with their own knowledge about a website or topic or person is the only sure fire way not to fall into the trap of one dimensional link measurement. The machines haven’t taken over just yet.